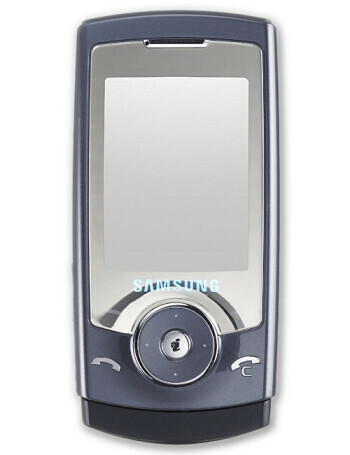 Samsung U600 is the Ultra 10.9 slider which replaces the D900. It has similar functionality but in new design and dimensions. 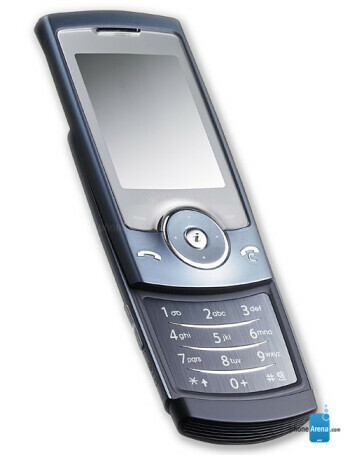 The phone also features QVGA display, 3.2 megapixel camera, Bluetooth stereo, Music player and microSD slot.